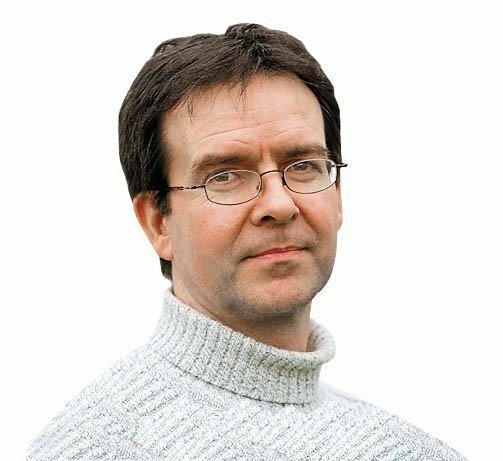 Next year, in the space of just over four months, the International University Sports Federation (FISU) will stage not one but two multi-sport events second only to the Olympics in terms of scale and complexity. 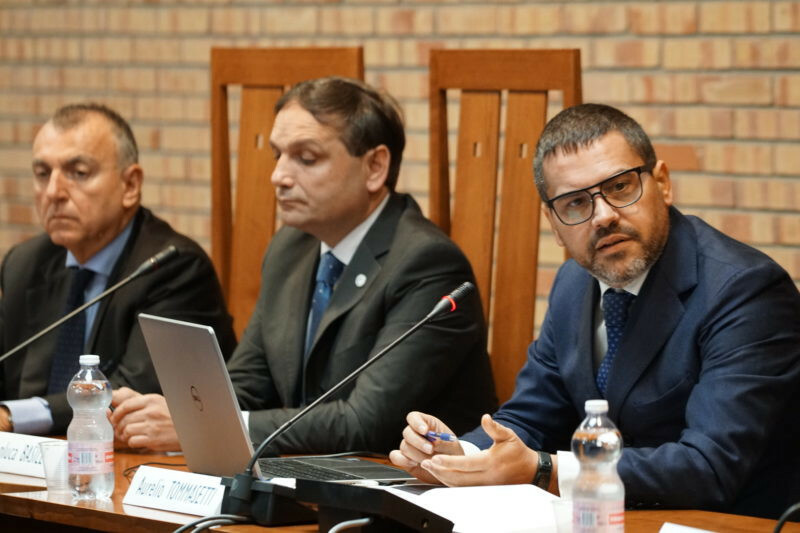 Naples 2019's extraordinary commissioner Gianluca Basile has signed two agreements with Salerno University regarding the use of their residential facilities during next year's Summer Universiade. 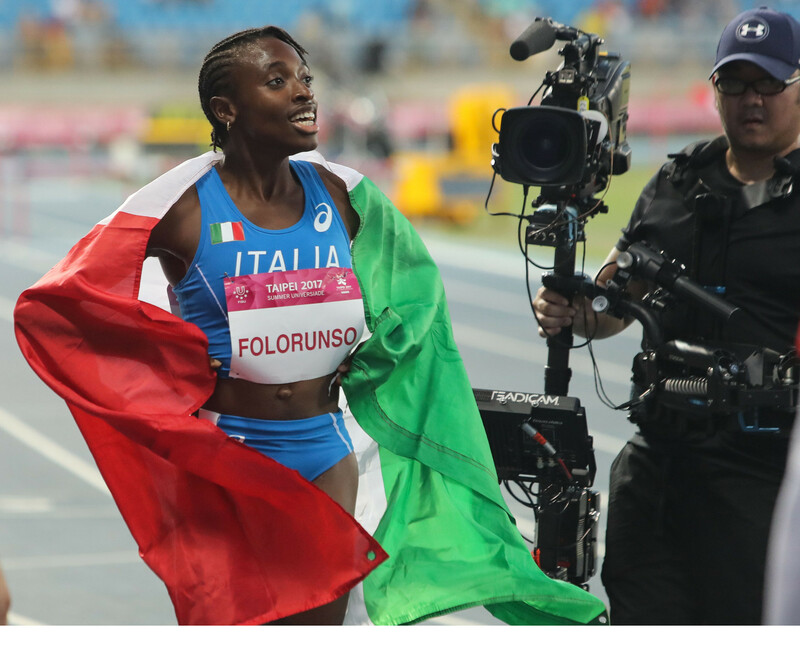 Italian sports federations have reached an agreement with the Naples 2019 Summer Universiade Organising Committee to begin working on the operative phase of the event. 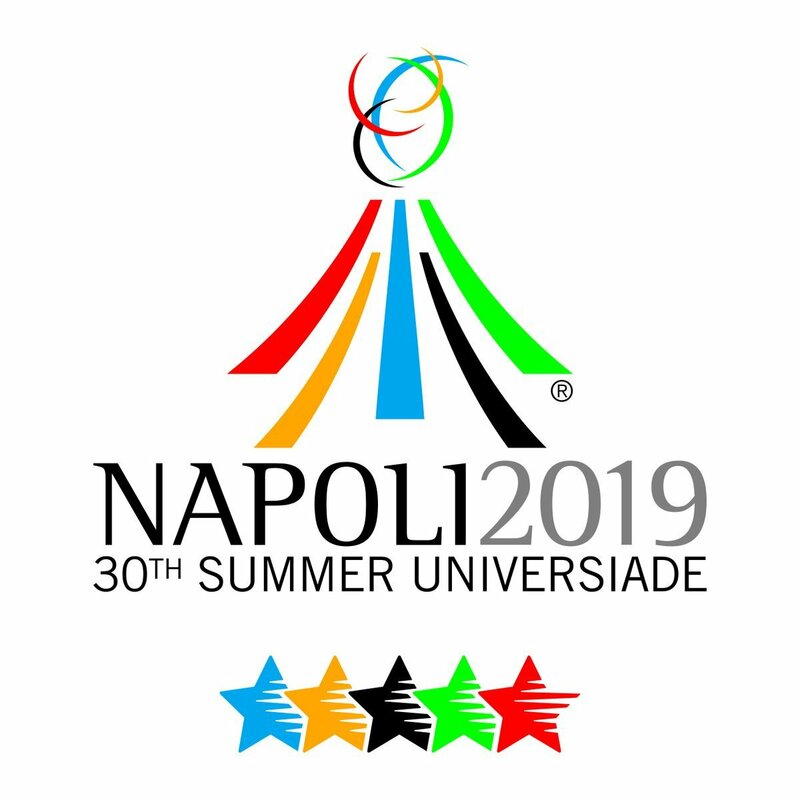 Organisers of next year's Summer Universiade in Naples are issuing a worldwide invitation for those wishing to come and volunteer at the event.